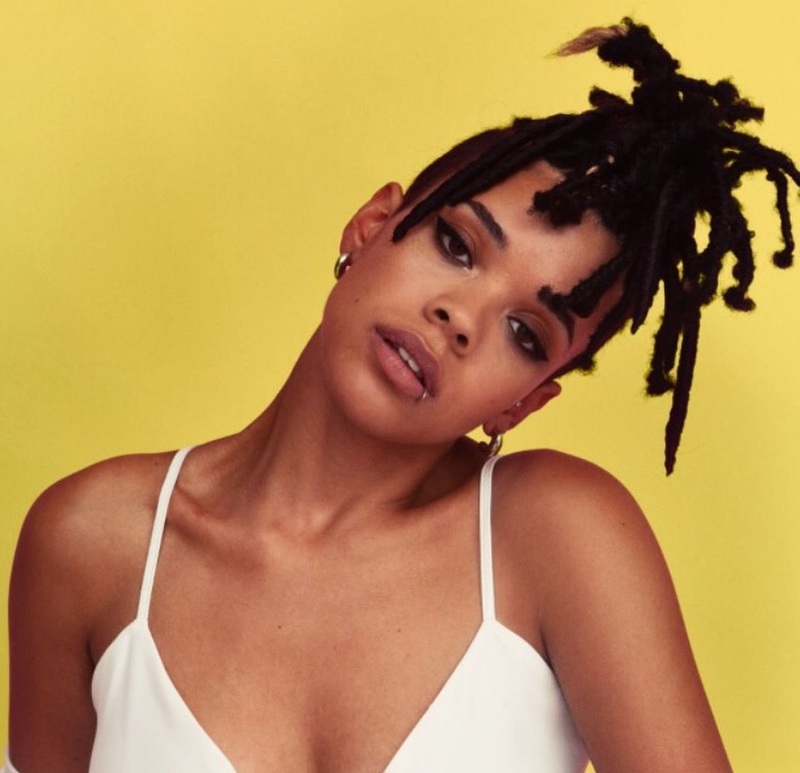 Grace Carter has released her new single online. “Why Her Not Me” – which was written by Carter and Mike Kintish and collectively produced by The 23rd and Stephen “Koz” Kozmeniuk – is now available via iTunes and all other digital streaming outlets. Carter’s upcoming project – reportedly featuring further contributions from Fred Ball, Martin Sjolie, Om’Mas Keith, Justin Parker, Max McElligott, and Fred Cox – is expected to arrive later this year via Polydor Records. Stream the audio clip for “Why Her Not Me” below. 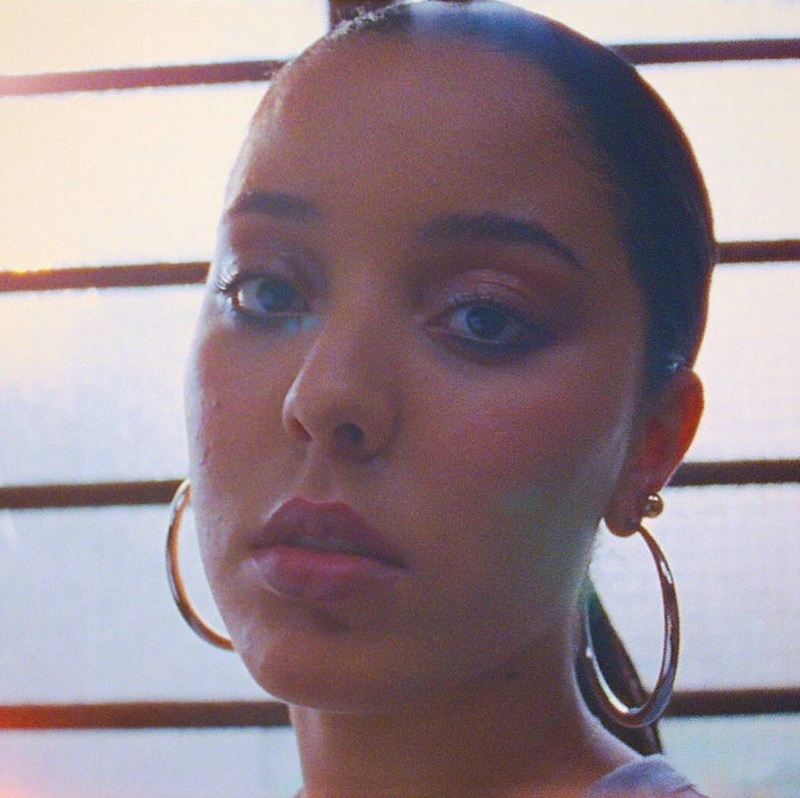 Grace Carter has shared the music video for her new single online. The visual clip for “Saving Grace” was posted to the British singer/songwriter’s Vevo channel on Thursday (May 24, 2018). Co-written by Rob Geragthy and collectively produced by Stephen “Koz” Kozmeniuk and The 23rd; “Saving Grace” is now available via iTunes, Apple Music, Amazon, Google Play, Tidal and all other digital streaming platforms. Carter’s upcoming debut project – featuring previous singles “Silence,” “Ashes” and “Silhouette” – is expected to arrive later this year via Polydor Records. 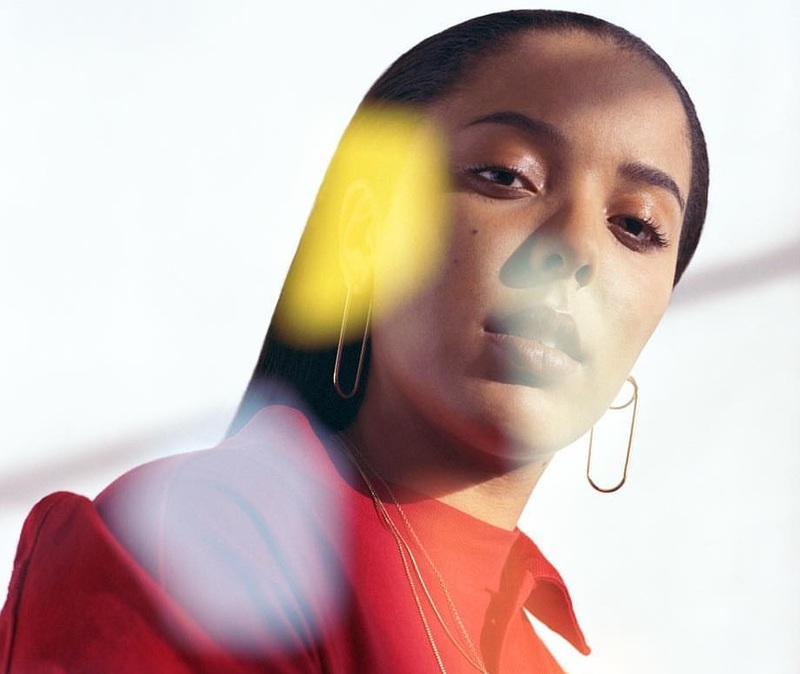 The still-untitled project yields additional alliances with Mike Dean (Beyonce, Kanye West), Justin Parker (Kenzie May, Ellie Goulding), Martin Sjolie (Arlissa, Sam Smith) and Om’Mas Keith (Yuna, Tommy Genesis). Watch the music video for “Saving Grace” below. Grace Carter has liberated her new promotional single online. “Saving Grace” – which was produced by Rob Geragthy alongside Stephen “Koz” Kozmeniuk and The 23rd- is now available via iTunes, Apple Music, Amazon, Google Play, Tidal and all other digital streaming platforms. Carter’s upcoming project – featuring previous singles “Silhouette,” “Ashes” and “Silence” – is expected to arrive later this year via Polydor Records. The still-untitled collection reportedly delivers additional contributions from Francis “Eg” White, Ilsey Juber, Martin Sjolie, Om’Mas Keith, Fabienne Holloway, Justin Parker, Digital Farm Animals, and Fred Cox. Stream the audio clip for “Saving Grace” below. 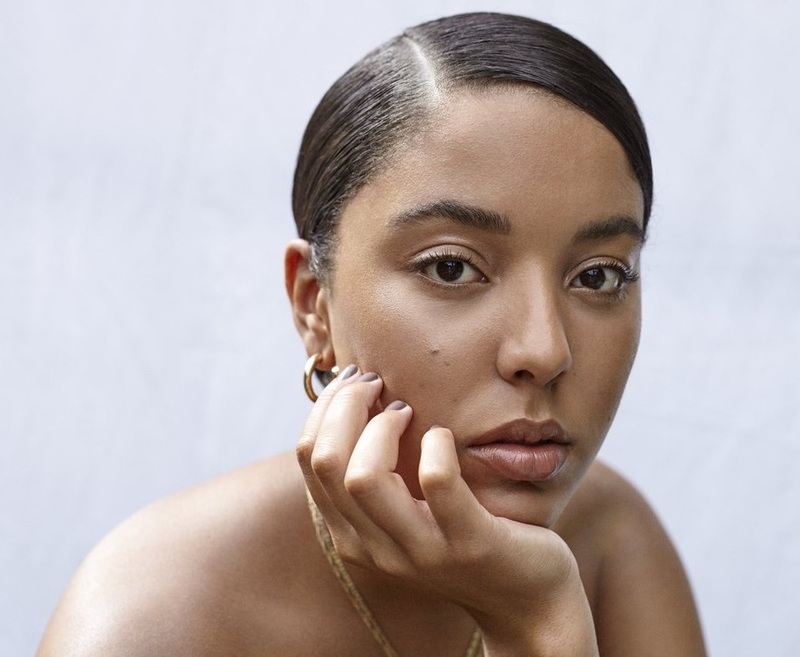 Grace Carter has premiered the music video for her new single online. The visual clip for “Sihouette” was posted to the British singer/songwriter’s Vevo channel on Wednesday (February 14, 2018). Co-written by Justin Parker and produced by regular collaborators The 23rd; “Silhouette” is now available via iTunes, Apple Music, Amazon, Google Play, Tidal and all other digital streaming platforms. Carter’s upcoming debut project – featuring previous singles “Silence” and “Ashes” – is expected to arrive later this year via Polydor Records. The still-untitled collection reportedly yields further contributions from Stephen Kozmeniuk, Fred Cox, Digital Farm Animals, Om’Mas Keith, Two Inch Punch, Max McElligott, Harry James, KIN, Paddy Byrne, Ilsey Juber, Francis “Eg” White, Jordan Riley, Fabienne Holloway, Martin Sjolie, and Plested. Watch the music video for “Silhouette” below. 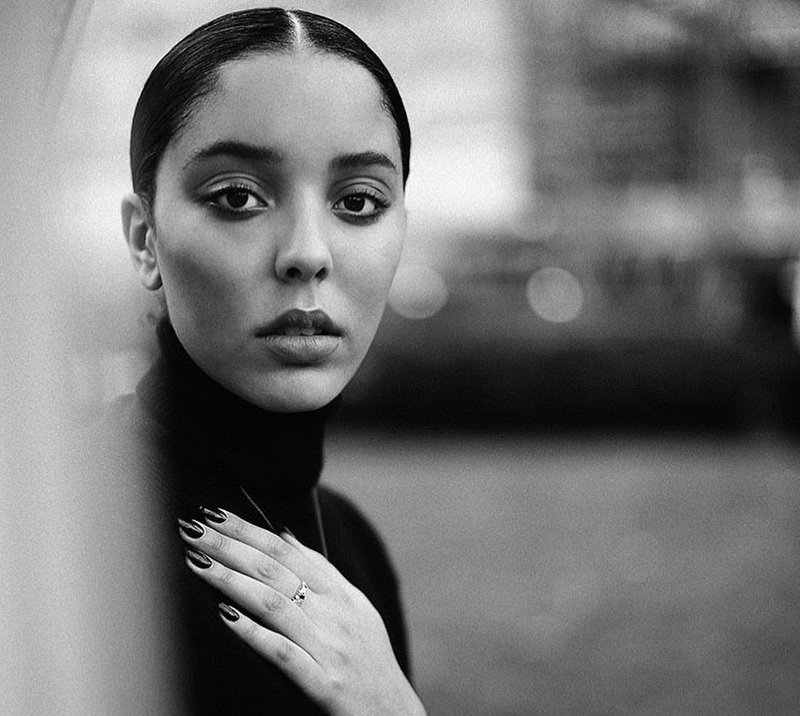 British singer/songwriter Grace Carter has released her new single online. “Silhouette” – which was produced by regular collaborators George and Henry Flint of The 23rd – is now available via iTunes, Apple Music, Amazon, Google Play, Tidal and all other digital streaming platforms. 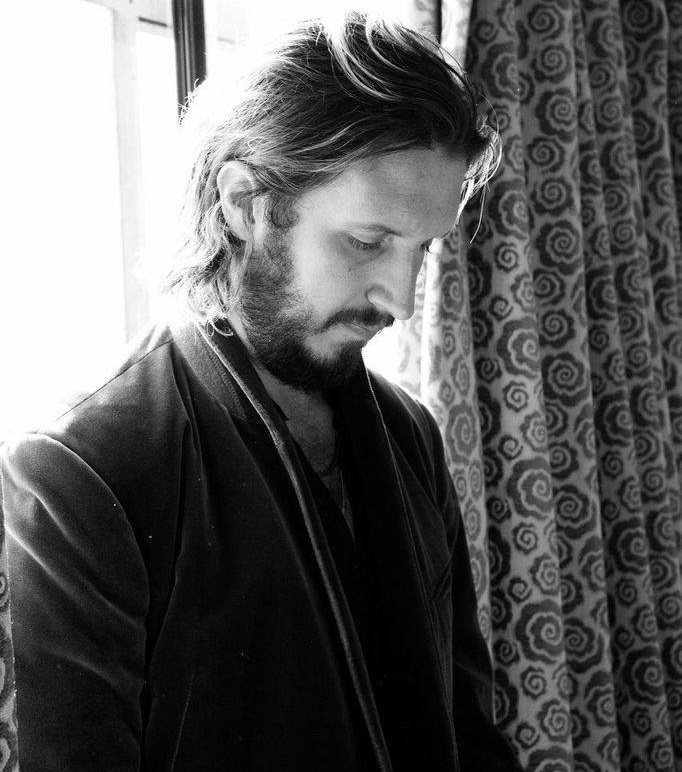 Carter co-wrote “Silhouette” alongside Justin Parker, whose resume boasts additional works with Lana Del Rey (“Video Games”), Ellie Goulding (“I Know You Care”), Rihanna (“Stay”), Keith Urban (“Shame”), Kwabs (“Fight for Love”), Nikka Costa (“Arms Around You”) and Cloves (“Bringing the House Down”). 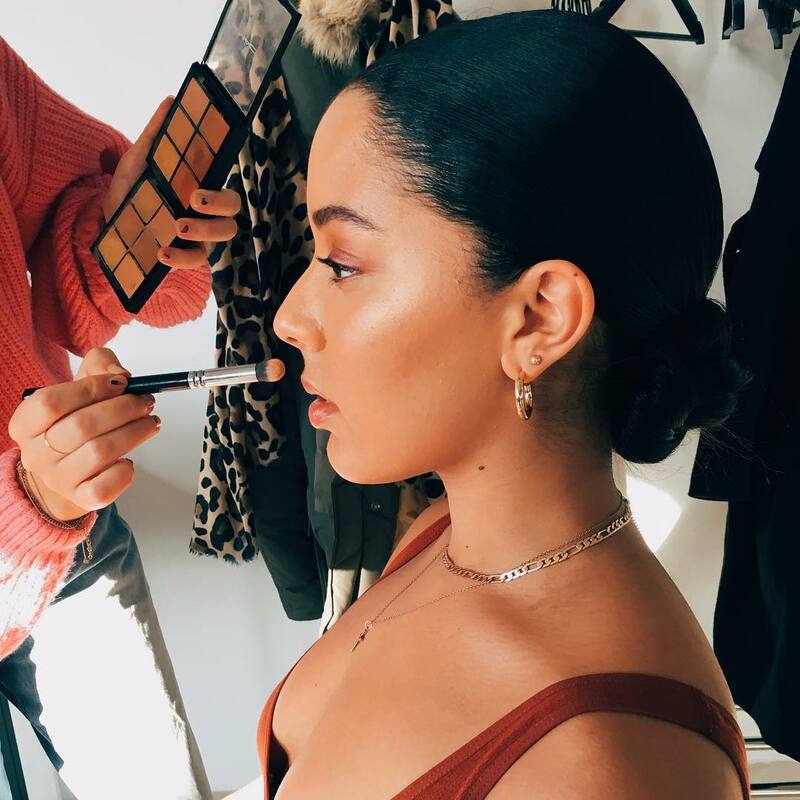 As mentioned in earlier posts, Carter’s upcoming debut project – featuring previous promotional singles “Silence” and “Ashes” – is expected to arrive later this year via Universal Music Group / Polydor Records. The still-untitled project reportedly delivers additional alliances with Fred Cox, Digital Farm Animals, Om’Mas Keith, Two Inch Punch, Max McElligott, Harry James, Kane “KIN” Parfitt, Paddy Byrne, Ilsey Juber, Francis “Eg” White, Jordan Riley, Fabienne Holloway, Martin Sjolie, and Philip Plested. Stream the audio clip for “Silhouette” below.